Space car takes flight, Eagles win Super Bowl, earthquake strikes Taiwan and more. 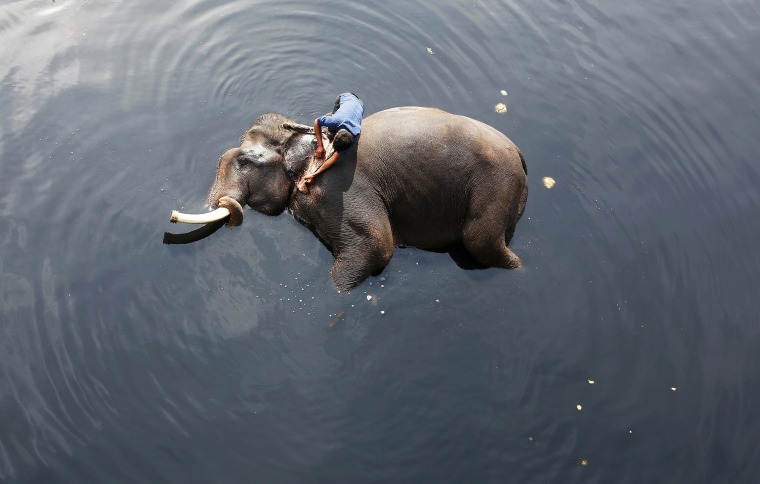 A mahout bathes his elephant in the Yamuna river in New Delhi on Feb. 6, 2018. 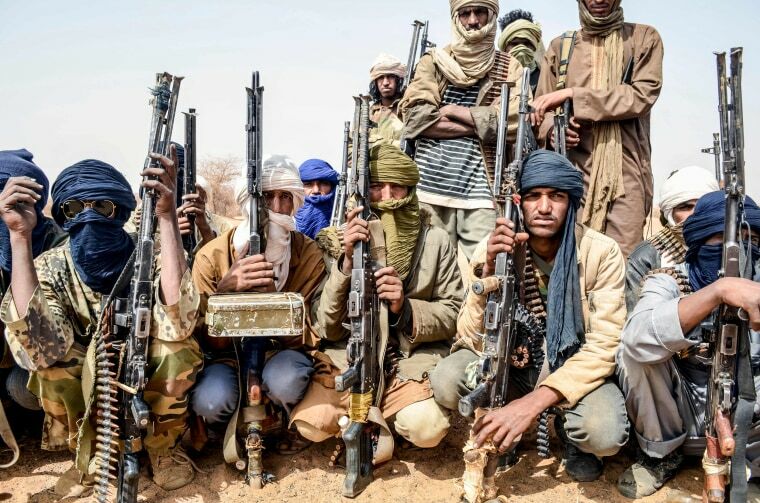 Members of The Movement for the Salvation of Azawad listen to instructions while patrolling along the Mali-Niger border in Mali's Meneka region during an anti-jihadist mission on Feb. 5. 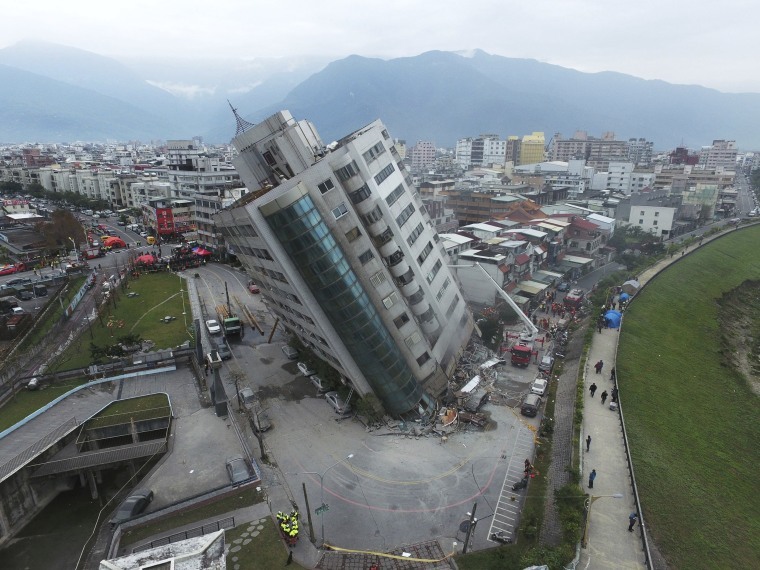 A building leans over after a magnitude-6.4 earthquake struck Feb. 6 in Hualien, Taiwan. The strong quake damaged buildings and buckled roads near Taiwan's eastern coast, killing at least 10 people and injuring more than 200. 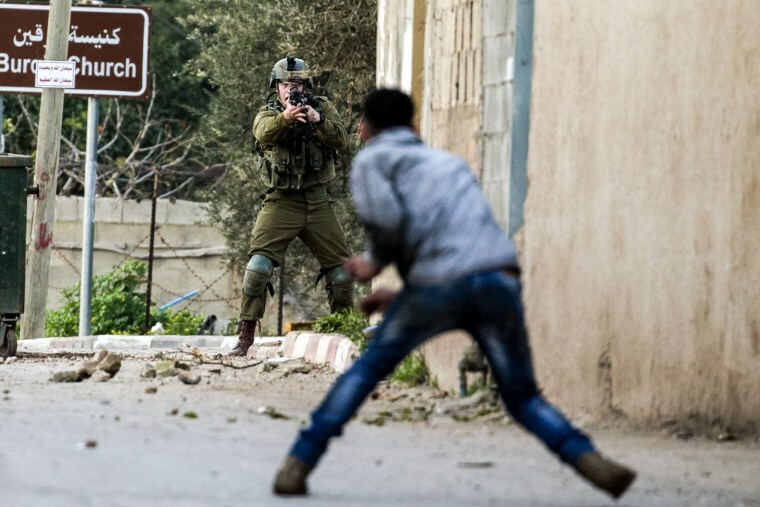 A Palestinian protester confronts an Israeli soldier during an army search operation in the Palestinian village of Burqin, West Bank, on Feb. 3. Civilians use their phones as flashlights as they search for survivors after airstikes in Douma, eastern Ghouta, Syria, Feb. 6. The besieged eastern Ghouta region in the suburbs of Damascus has been bombarded for days leaving scores dead and hundreds wounded. 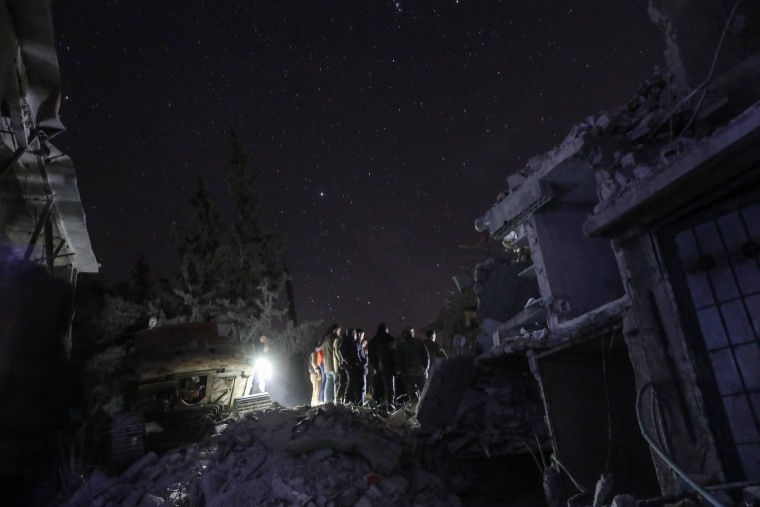 The Britain-based Syrian Observatory for Human Rights said 211 people have been killed in eastern Ghouta since Monday. 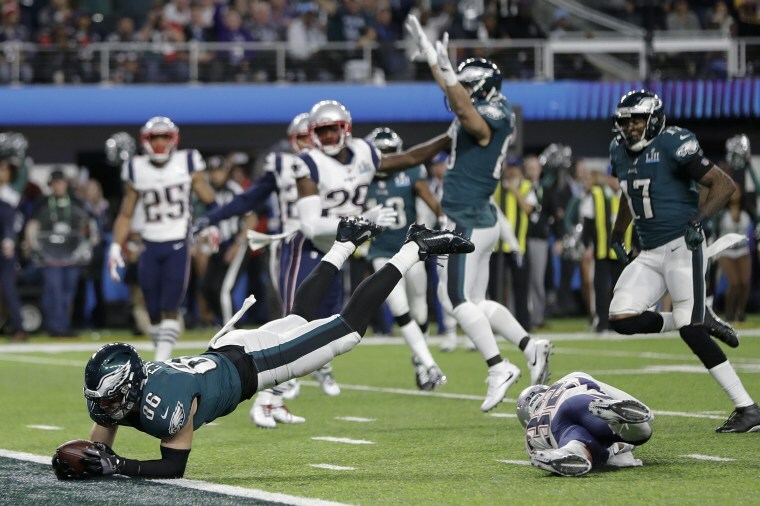 Philadelphia Eagles' Zach Ertz dives into the end zone for a touchdown during the second half of the Super Bowl against the New England Patriots on Feb. 4, in Minneapolis. The underdog Eagles came back to defeat the Patriots, 41-33, to win their first Super Bowl. 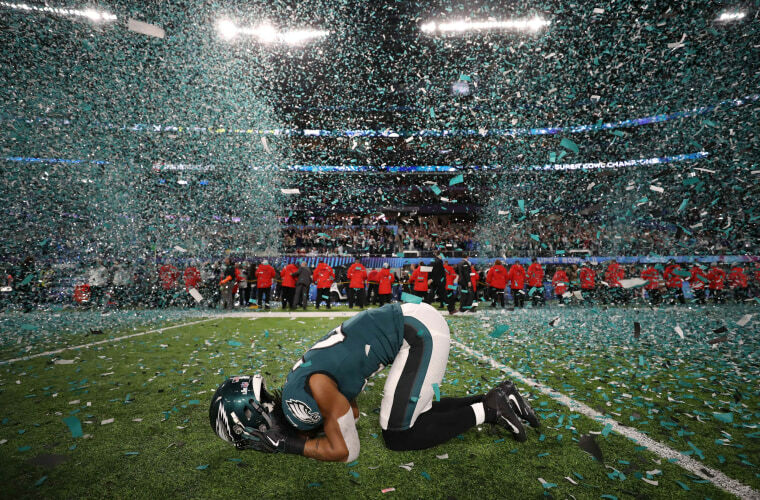 Philadelphia Eagles Patrick Robinson celebrates at the end of the Super Bowl in Minneapolis on Feb. 4. The NFL title had eluded the team for nearly 60 years. 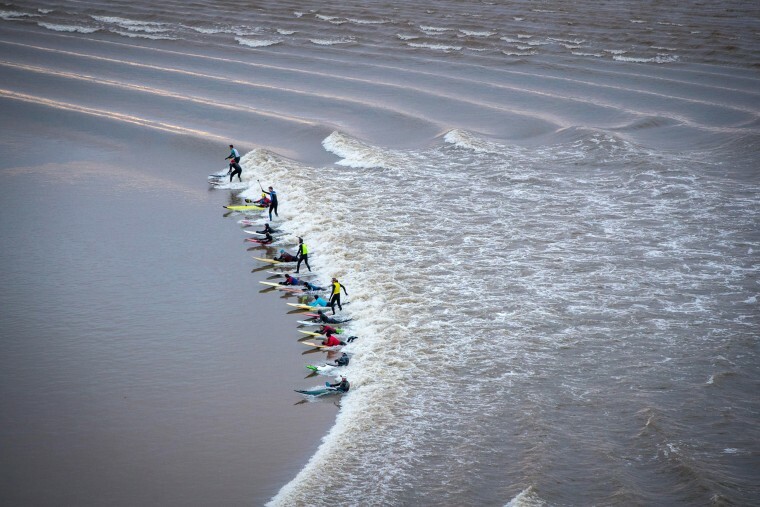 Surfers attempt to ride the Severn Bore as it passes through Newnham on Severn, England, on Feb. 2, in Gloucestershire, England. The bore will likely be one of the largest of the year following this week's supermoon. The natural tidal phenomenon pushes a 4-foot wave up the Severn Estuary and is most dramatic in the spring when the tides are at their highest. 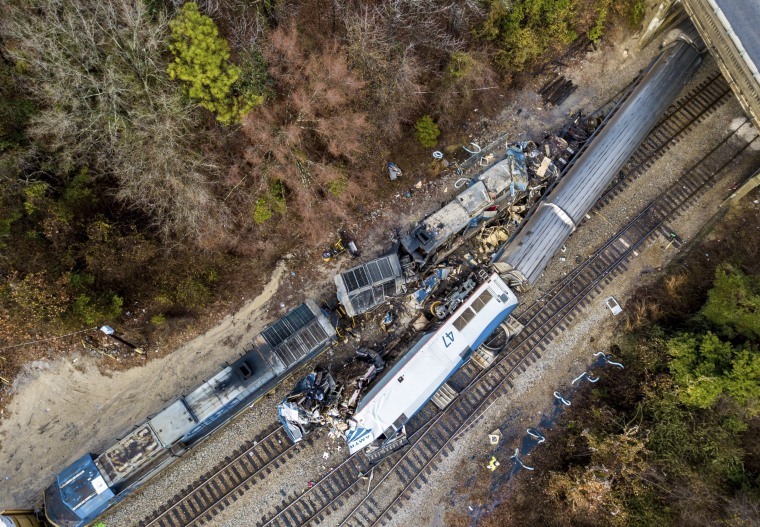 An Amtrak passenger train lies on its side after crashing into a parked freight train in Cayce, South Carolina, on Feb. 4. Two Amtrak crew members were killed, and more than 100 people were injured. 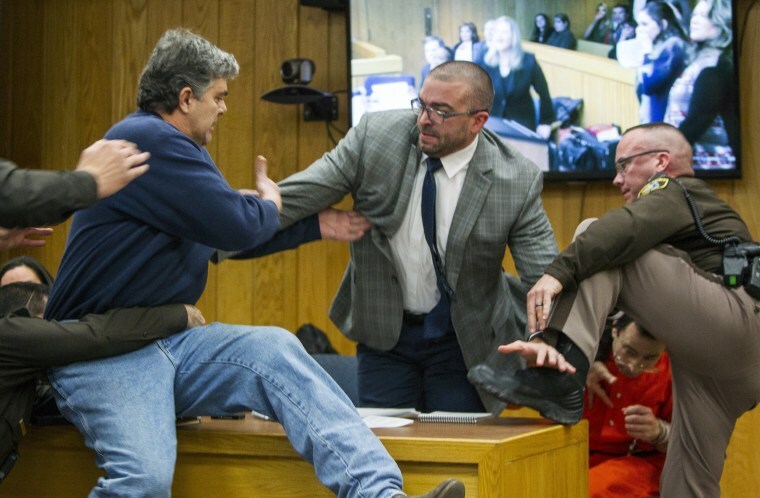 Randall Margraves, the father of three girls who say they were molested by Larry Nassar, lunges at the former gymnastics doctor in Eaton County Circuit Court in Charlotte, Michigan, on Feb. 2. The chaos that erupted in the Michigan courtroom highlighted the high emotions that have marked three weeks of hearings for Nassar, who has pleaded guilty to abusing 10 girls but is accused by more than 250 others. 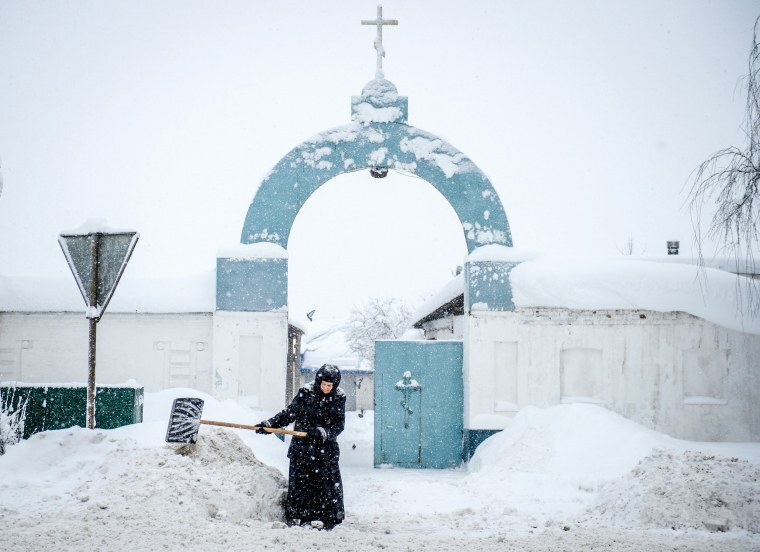 A nun removes snow outside a convent in the village of Bogoslovo, Russia, on Feb. 4. The solid rocket boosters of SpaceX's first Falcon Heavy rocket come back for landing at the Kennedy Space Center in Florida on Feb. 6. 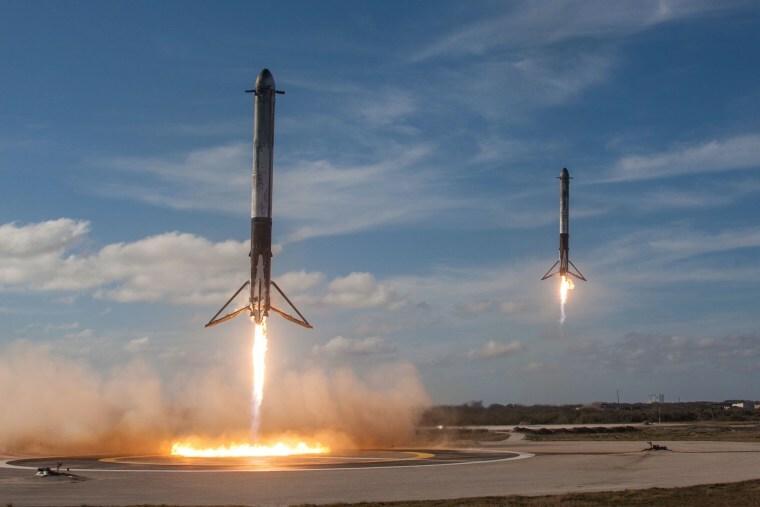 With liftoff, the Falcon Heavy became the most powerful rocket in use today, doubling the liftoff punch of its closest competitor. A Thai performer with the Sai Yong Hong Chinese Teochew Opera troupe smokes backstage before a performance for the upcoming Chinese Lunar New Year celebrations at a school in Bangkok on Feb. 4. The Chinese Opera is a spectacle combining song, dance, acting, poetry and martial arts. 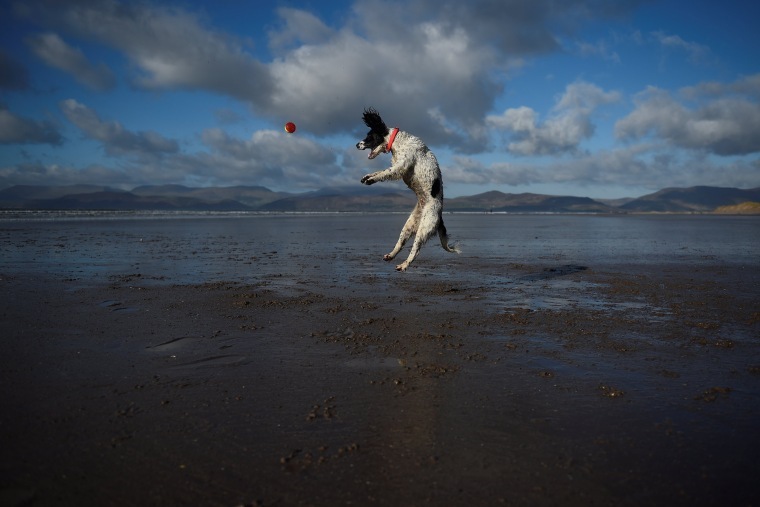 A dog jumps into the air to catch a ball along the beach near the County Kerry village of Rossbeigh, Ireland, on Feb. 4. 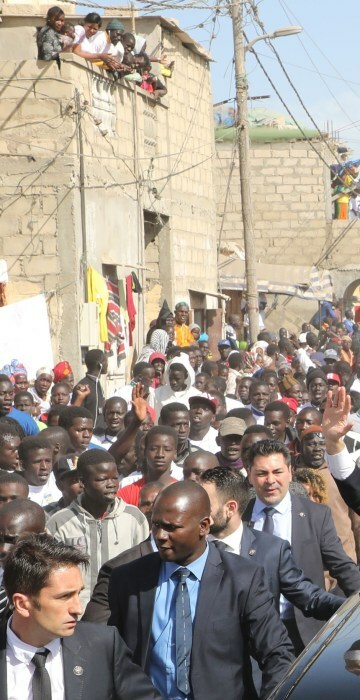 French President Emmanuel Macron and Senegalese President Macky Sall wave to the crowd in Saint-Louis on Feb. 3, the final day of Macron's visit to Senegal. 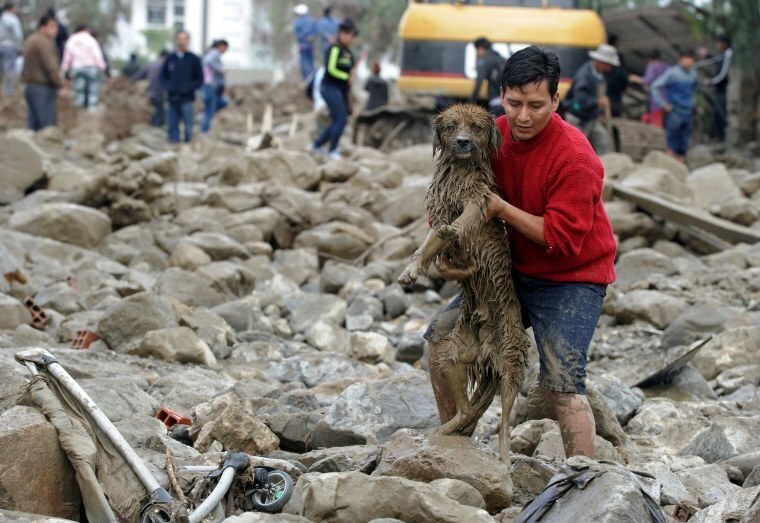 A man carries a dog after heavy rains caused a mudslide and flooding in Tiquipaya, Bolivia, on Feb. 7. The overnight swelling of the Taquina river damaged buildings and covered streets in mud and rubble throughout the small community. 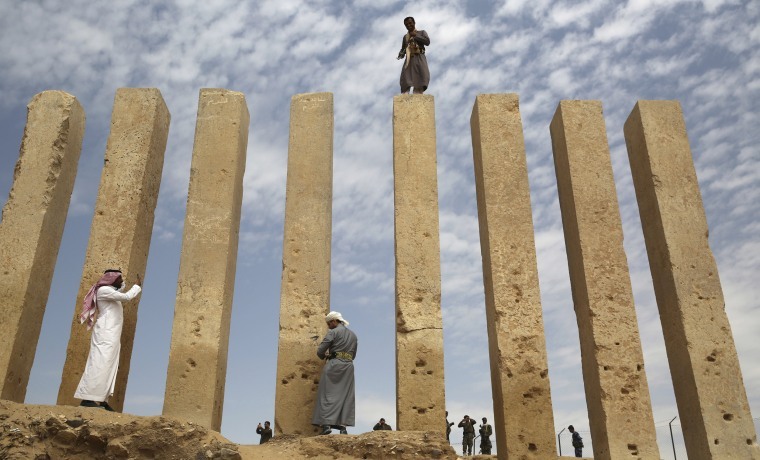 A Yemeni militiaman stands on a limestone column at the Awwam Temple in Marib, Yemen, on Feb. 3. The temple links a region now on the front lines of the Saudi-led war against Shiite rebels to Arabia's pre-Islamic past, a time of spice caravans and the mysterious Queen of Sheba. Experts fear the temple, as well as other historic and cultural wonders across Yemen beyond those acknowledged by international authorities, remains at risk as the country's stalemated war rages on. 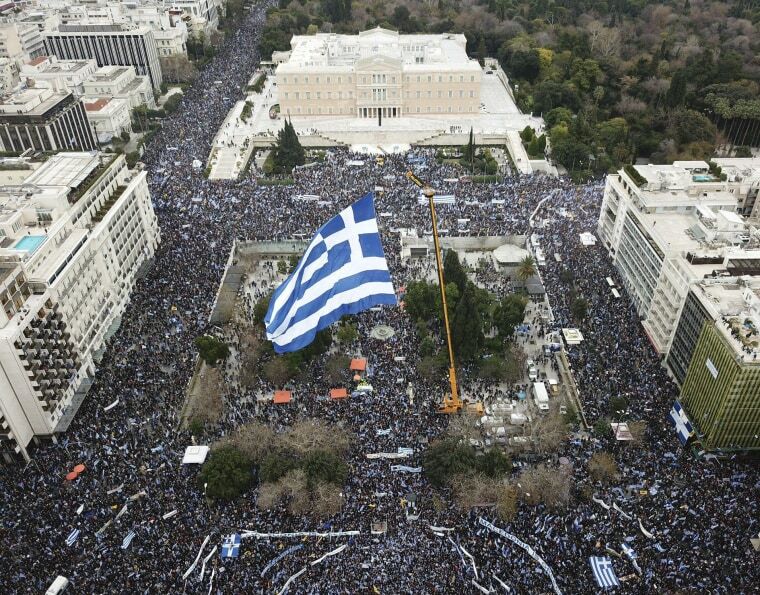 Protesters gather at Syntagma square facing the Greek Parliament during a rally in Athens on Feb. 4. Well over 100,000 protesters from across Greece converged Sunday on Athens' main square to protest a potential Greek compromise in a dispute with neighboring Macedonia over the former Yugoslav republic's official name. 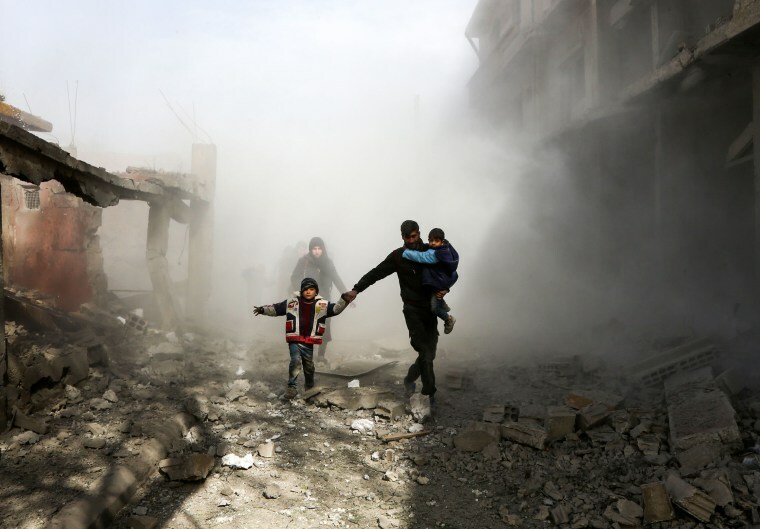 Civlians flee following airstrikes in the rebel-held town of Jisreen, Syria, on Feb. 8. 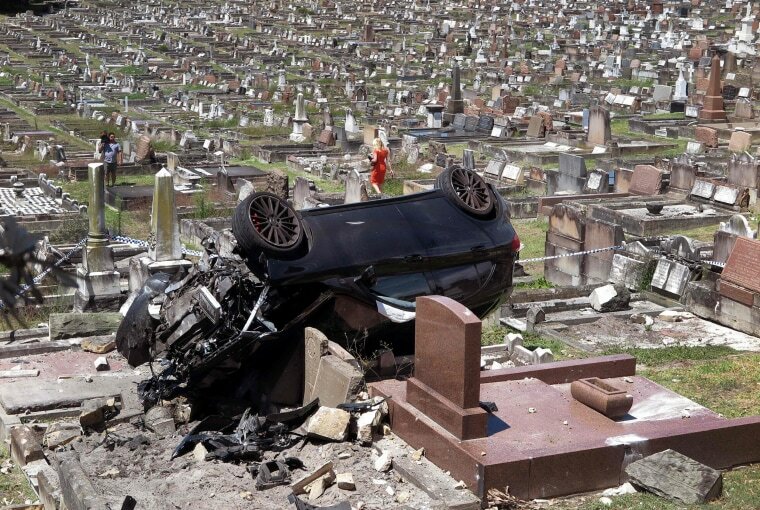 A Mercedes SUV lies inside a cemetery in the Sydney suburb of South Coogee on Feb. 6. The early morning accident caused significant damage after the driver missed a corner, crashing through a wall before landing on the gravestones. Police said the driver failed a roadside alcohol breath test before going to hospital. 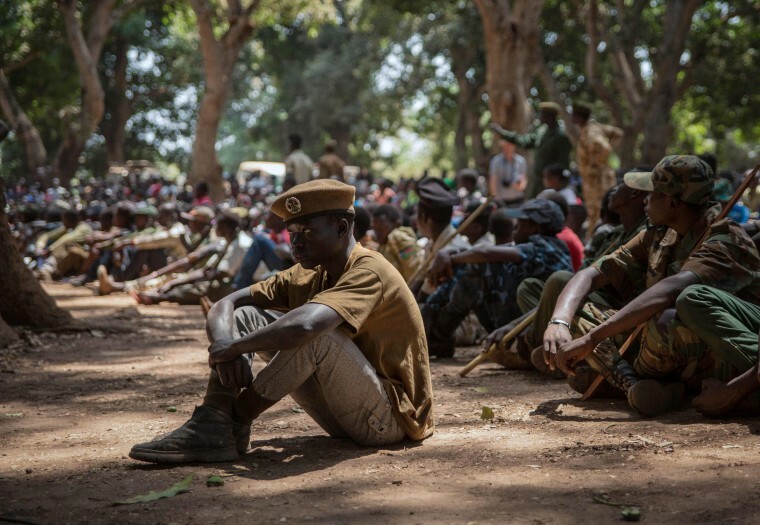 Former child soldiers attend their release ceremony in Yambio, South Sudan, on Feb. 7. More than 300 child soldiers, including 87 girls, were released in South Sudan's war-torn region under a program to help reintegrate them into society, according to the United Nations. 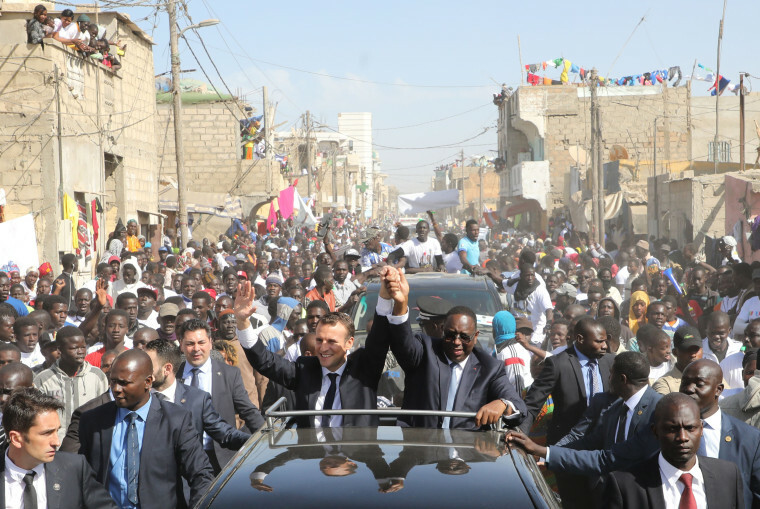 Conflict erupted in South Sudan a little more than two years after it gained independence from Sudan in 2011, causing tens of thousands of deaths and uprooting nearly four million people. The integration program in Yambio aims to help 700 child soldiers return to normal life. 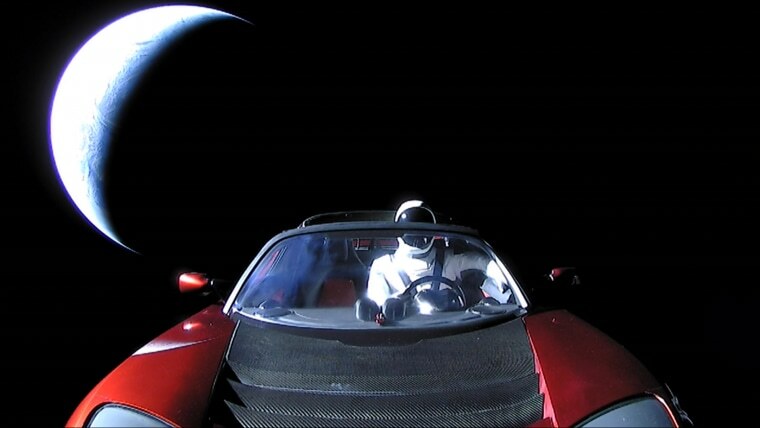 “Starman,” a dummy driver, sits at the steering wheel of a Tesla Roadster as it travels through space leaving Earth in the distance. The world's first space car was the unorthodox cargo aboard SpaceX’s new Falcon Heavy rocket during a test flight on Tuesday.